With vehicles as complicated as they are today, there are so many systems working together to get you down the road more efficiently and safely than ever before. Don't trust your vehicle with just "any ole mechanic." Trust the Auto Repair shop that Oshkosh turns to for automotive repairs done right! As the foundation that your vehicle rests upon to move down the road, the wheels and tires of your car / truck are a very important system to take care of. We stock only the best tires in the industry and take care to make sure you are always properly aligned. Give Felix Auto & Tire a call today to make your appointment. Don't stay stranded hoping for a kind motorist to stop and help. Even though they may, you need a combination of getting some help quickly, and getting your vehicle fixed and moving again. Felix Auto & Tire has an entire FLEET of towing vehicles that can handle any sized vehicle you have that is not running. Call now! Felix Auto and Tire is your one-stop shop for all your auto repair, tire, and towing needs in the Oshkosh area! It’s not easy to find a garage that can offer you expertise in all these areas, and that’s what makes us so unique! We’ve made it our personal mission to provide excellence in all these areas so that we’re the first name you think of in automotive care. We are more than happy to inspect your vehicle to see what it needs to operate at its maximum capacity. Sometimes that means a simple repair or replacement, while other times it might mean a new set of tires or an alignment. Our team is honest and reliable, so you don’t have to worry even if you don’t know the slightest thing about how cars operate! You’ll never get taken for a ride when you choose Felix Auto and Tire! Even if you’re a shade tree mechanic in your own right, we also know that you may not have the time or tools to tackle the task at hand. That’s ok, too! Bring your car in today and we’ll share our expert opinion while you give us the rundown of previous issues and repairs your vehicle has had. Repairs are a fact of life for car owners. The minute you drive that brand-new car off the lot, the responsibility of keeping it running like a dream is yours. Let Felix Auto and Tire help with comprehensive auto repair services! We can give you a quick transmission flush or a full tune-up, or we can work on the electrical system if you’ve been experiencing glitches. Oil changes, brake work, and battery replacements are routine services that we provide to drivers in the Oshkosh area and beyond. Remember that your car could have a problem even if you haven’t noticed it yet. That’s why manufacturers put recommended service schedules in your owner’s manual. When it’s time for a routine inspection, trust Felix Auto and Tire to check things out. We can run diagnostic tests, balance and rotate the tires, and top off all the necessary fluids in your engine, just to make sure it keeps performing the way it’s meant to. Buying a new set of tires can be a confusing and stressful event. It’s a large purchase, so you definitely want a professional’s help to buy the right tires and have them installed correctly. The experts at Felix Auto and Tire can guide you through all the choices and tell you which tires will give you the best driving experience. When you’ve made your choice, we can also professionally install the tires for you. We can check your tire pressure and inspect the tire pressure monitoring system for problems, helping to keep you safe when you’re out on the highway. Our full-service garage is open to anyone needing a quick patch for a punctured tire, too. We offer all kinds of tire services to maintain your car’s optimal drivability. When it comes to service and selection, you won’t find a more knowledgeable, well-equipped team that ours! Your car takes a beating. Why not make sure you are always up to snuff with your oil, lube, and filters? Felix Auto makes sure that the job is done right. Gears slipping? Afraid of "dropping a transmission"? Don't be. Bring your vehicle in so our respected technicians can take care of it before it does. How long has it been since your vehicle battery has been replaced? Car not starting right in the mornings? Come in and have us inspect your battery. Poor engine performance got your car feeling down? Bring it in for a full range of diagnostic testing and let us get your vehicle up on all fours again! There are few things that can ruin your day faster than a breakdown. 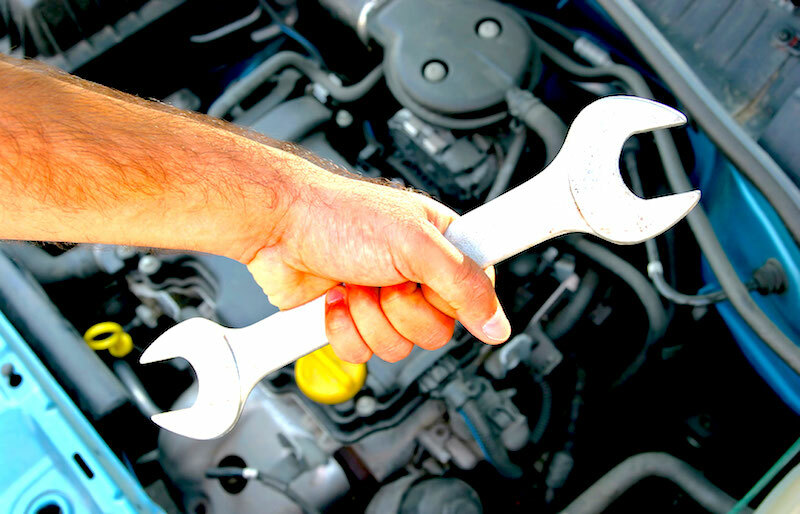 We recognize the inconvenience that it causes you when your car won’t start or when it isn’t acting just right. As cold weather approaches, it becomes an even worse time to be sitting on the side of the road waiting for a tow truck. Anytime you need a tow, call Felix Auto and Tire! 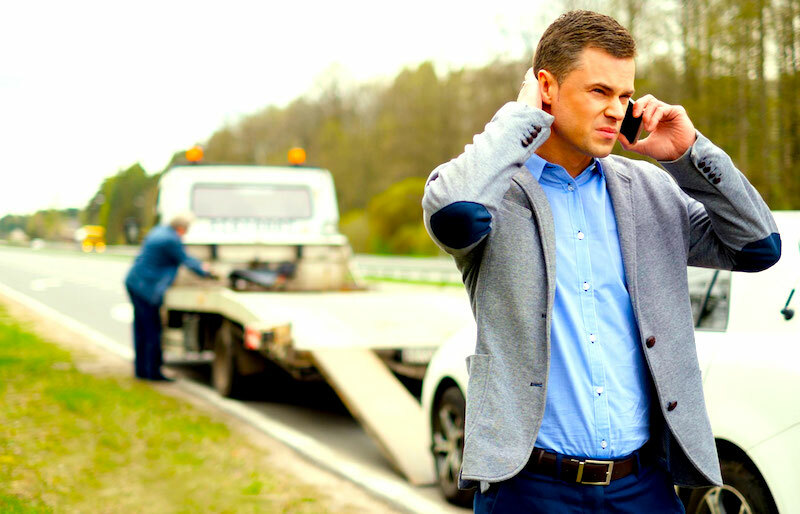 We’ll do our best to make your bad day less stressful by providing 24/7 professional towing services! Call us if you get into an accident or if you have a flat. No matter what happens, you can count on our dependable drivers to get there fast and get you and your car to safety any time of the day or night. You can hope that a breakdown won’t happen to you, but it’s also a good idea to put Felix Auto and Tire’s round-the-clock towing service in your phone, just in case! Felix Auto and Tire is the Answer! Felix Auto and Tire offers a complete line of automotive care services. 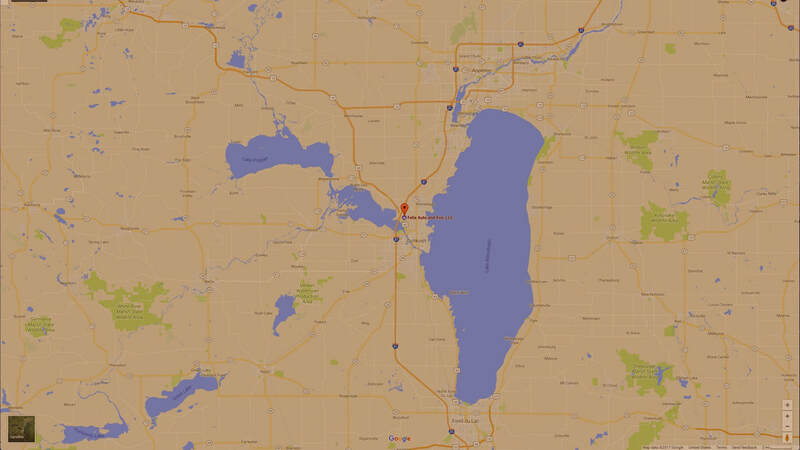 Oshkosh is our home, and we’re proud to serve our friends and neighbors with excellent service day in and day out. Without a loyal customer base, we would be nowhere, so giving people just like you the service you deserve is our way of saying “Thank You!” for trusting us time and time again with all your auto repair, tire, and towing needs! We've built our business on a positive reputation! Quality work for a reasonable price! Very trustworthy and friendly. I have found my permanent mechanic and will not go anywhere else. All around great people! These guys were very professional and so friendly! I rarely give 5 star reviews but these guys are awesome!